Learn more about the Awards and previous winners— nominate yourself or your colleagues today! 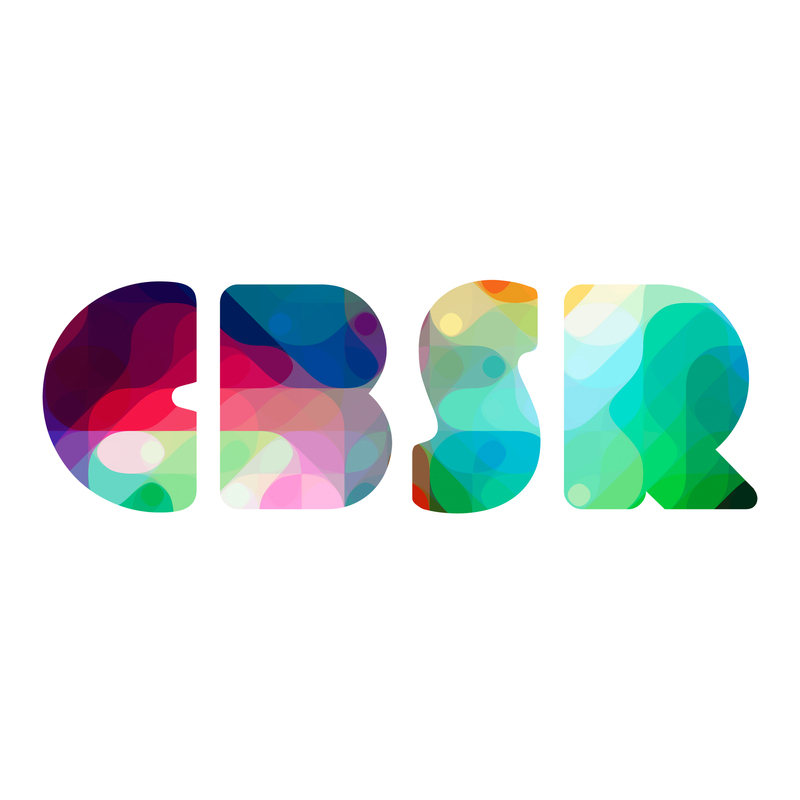 Join leaders from across the country for the CBSR Summit—Canada’s premier conference to advance corporate citizenship and sustainability. The event will feature inspirational speakers exploring practical tools for scaling sustainability and will conclude with the ECR Awards dinner.